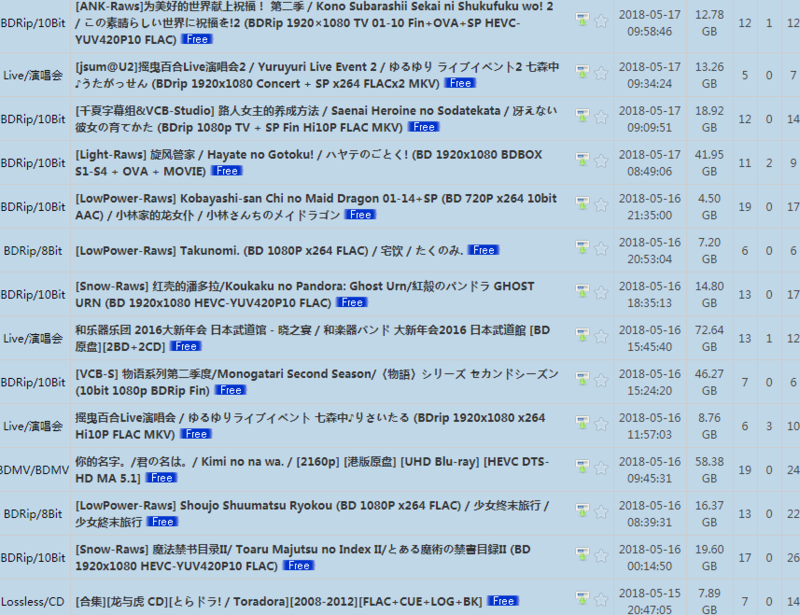 SnowPT (SSPT) is Open for Signup! I don’t know if still open but DO NOT miss that chance, get your spot. That tracker amazing. They don’t tell you, you have to learn Chinese and design is quite easy to understand (even 5 yo kitty can see what is what). Don’t be shy, you will be amazed, I AM.